I’m proud to present to you this game Ninja Duel. 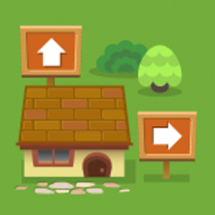 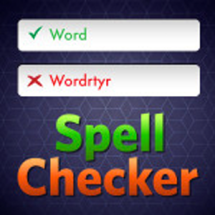 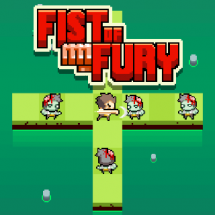 Base on the mechanic of some popular music games where you need to quickly click the right arrow. 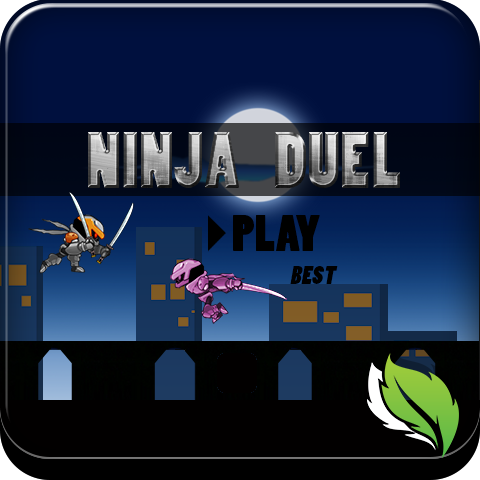 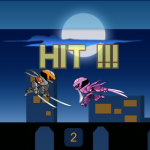 In Ninja Duel player need to swipe right directions within limited of time. 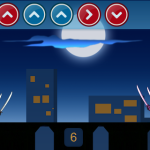 There are two types of arrow, blue arrow (normal) and red arrow (swipe inverse directions). 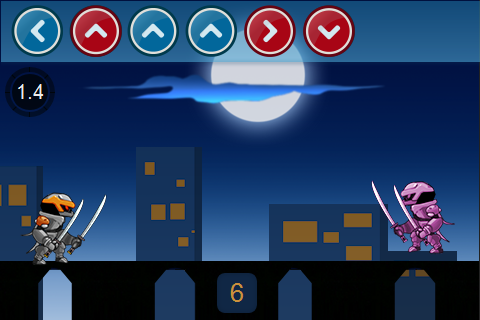 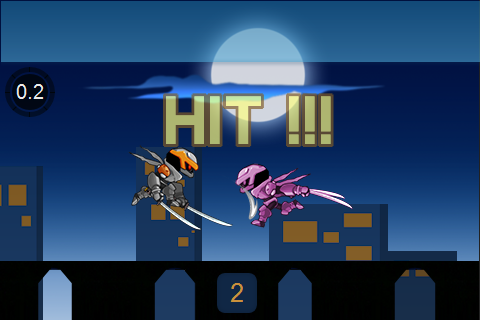 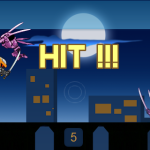 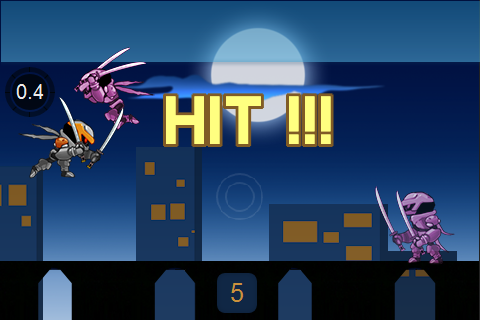 Base on the swiping result, your Ninja will duel enemy in different situations (currently I set 6 different situations but you can add more if you want).